DCIM is a short format for digital camera images or Android device images. All photos taken from cameras and Android devices will be saved in the DCIM folder. 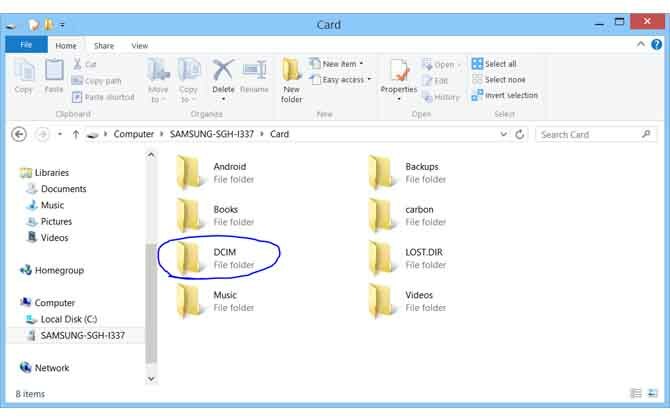 However, there are many reasons why the DCIM folder may be deleted resulting in data loss. If you encounter this situation, please don't worry! 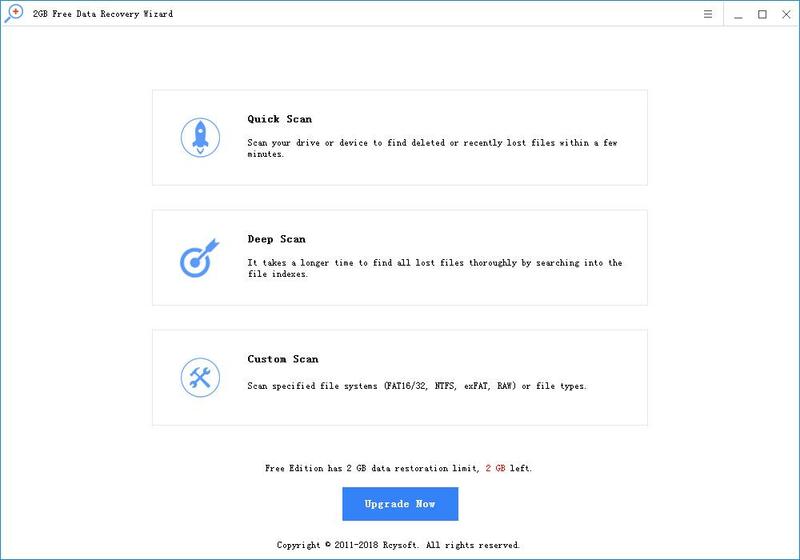 In fact, your deleted DICM folder will remain in the camera memory card or Android phone memory card, you can use the Android memory card recovery software to retrieve deleted or lost DCIM folder. 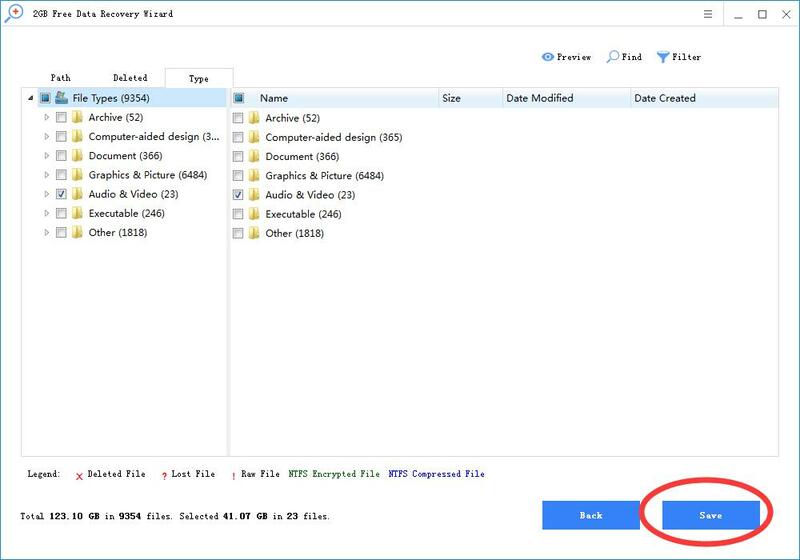 This article provides the best solution for recovering DCIM folders and images, videos and other files on Android or memory cards. 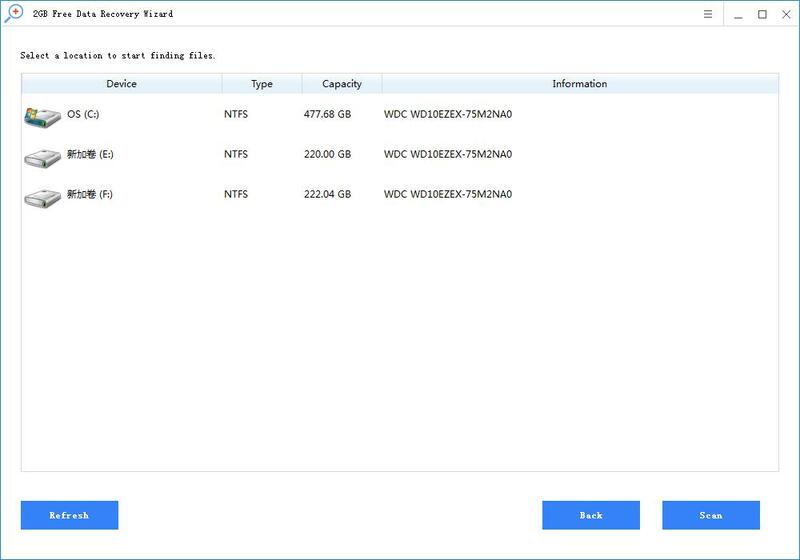 Rcysoft DCIM folder recovery software can help you recover lost DCIM folders in various situations, such as accidental deletion, memory card formatting, file system corruption, sudden deletion of memory cards, virus infections, and more. Step 1: Connect the memory card to your computer. Step 2: Select the memory card that has lost the DCIM folder, click the "Deep Scan" recovery mode, and then click the "Scan" button. Step 3: After the scan is complete, you can preview all the recoverable picture files listed, select the file you want, and click the "Save" button.